The Easter holidays are here and if you’re looking for a cost effective way to protect your home from theft whilst you’re away, look no further than our ‘eggcellent’ (sorry!) security systems! 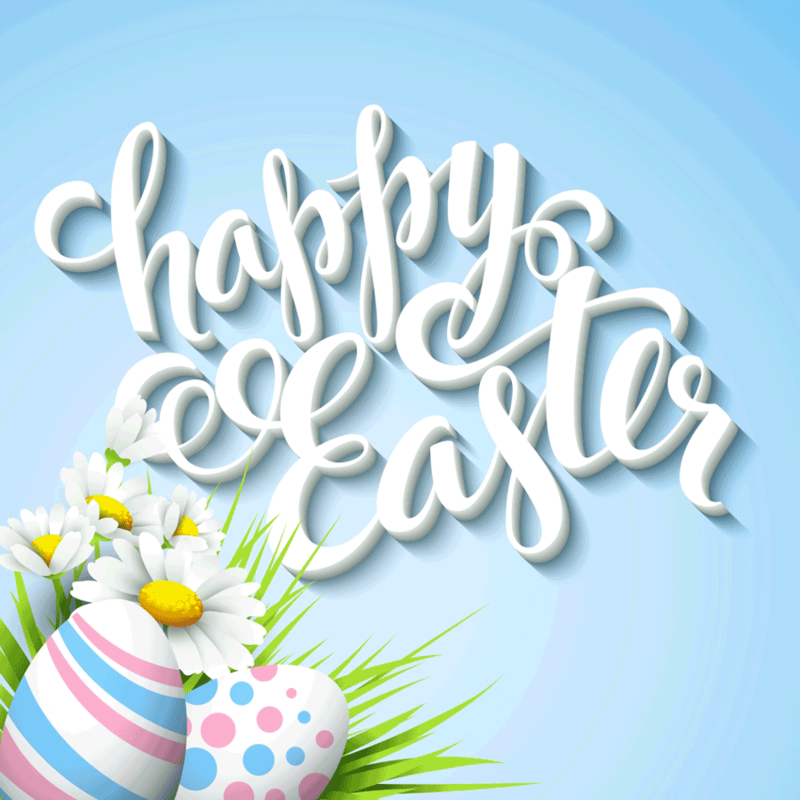 Whether you’re going away this Easter or not, now is the perfect time to ensure your home is safe, secure and protected before the holiday season begins in earnest. The sight of a security system alone – whether a burglar alarm or CCTV system – is usually enough to deter the majority of thieves. CCTV: increasingly popular with homeowners, CCTV offers unbeatable protection 24/7. Security alarms: an essential piece of security kit, an alarm will protect your home whilst deterring potential thieves. Access control: particularly suited to elderly vulnerable homeowners, the latest access control systems offer the capability to check who’s at the door without having to answer it. Smart doorbells: these work in a similar way to access control systems and will enable you to ‘answer’ the door even when you’re not at home. A great way to avoid missed deliveries and verify callers, a smart doorbell offers a cost effective way to enhance security. We experts in installing a cracking range – no pun intended, honestly – of security systems for homeowners in Leeds. We provide free security surveys and are happy to offer advice on the best solutions to suit your home and lifestyle. Get in touch by calling 0113 2288599.